Earlier this fall ISAHU prepared a short survey for members. 93 of you took the survey, which is slightly higher than last year’s survey that garnered 89 responses. We take these surveys seriously. For instance, it was last year’s survey results that prompted us to keep the ISAHU Convention to one day, hold the Carol Cutter Golf Outing the evening before, and even what day of the week to host the Convention. 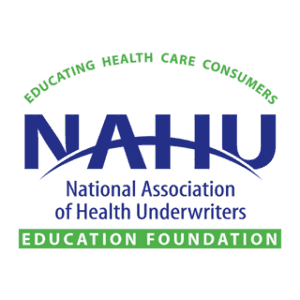 How familiar are you with the following NAHU resources? 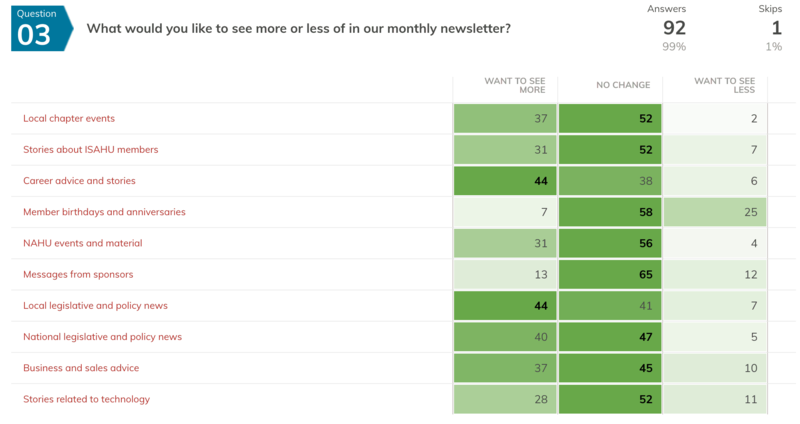 What would you like to see more or less of in our monthly newsletter? Overall, what grade would you give ISAHU? 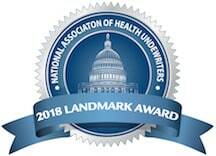 Overall, what grade would you give your local Health Underwriter chapter? We also asked for open comments and received 27 responses. We intend to make changes to reflect these responses. You’re already seeing two adjustments. Our monthly newsletter has a new distribution date later in the month to accommodate local chapters who have meetings in the first half of the month. We’re also re-thinking how the newsletter is designed and what is included. A new policy and procedure was adopted last month to improve the quality of the stories and material presented. We’re also making every effort to highlight various NAHU resources, like Broker to Broker and the Medicare Portal — which are excellent — so you know what you’re paying for with your membership dues. Contact information for every one of our board members is freely available online. You can email any one of us with thoughts or ideas at any time.